Running a small business or a farm can be a lot to take on alone. With so much on your plate, from running the business day-to-day and seizing growth opportunities, it's easy to lose sight of financial statements. Accounting for all the comings and goings of your business's finances is vital to make sure everything remains compliant with business growth and you're not losing money anywhere. Accounting doesn't have to be an obstacle - it should be an opportunity to maximise potential. Here are seven simple accounting tips to help you manage the books of your small business or farm. Losing sight of what money is yours (revenue) and what needs paying back (debt) is a right pain - and can cause real financial headaches down the line. 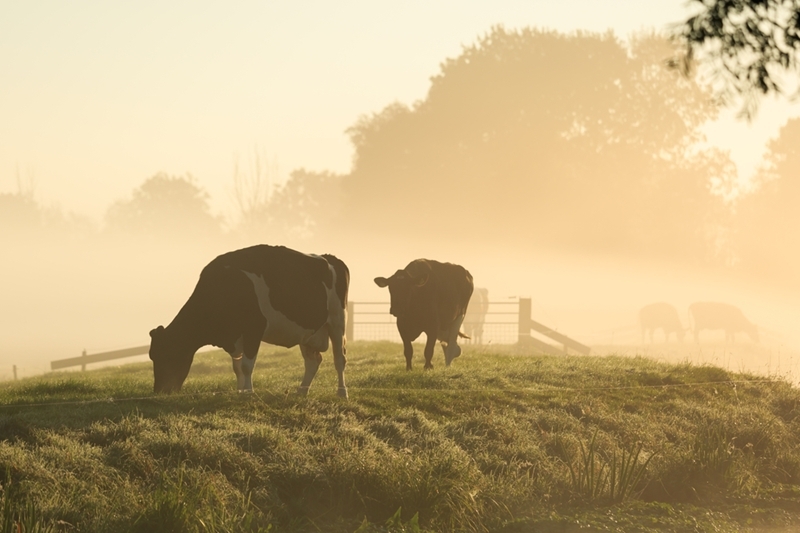 It's not uncommon for small businesses and farms to make use of loans in order to grow. Whether it's your startup capital, equipment finance or otherwise, find software that can help you separate borrowed funds from your accounts receivable payments, like Xero, so you can sort your money and handle the books much more easily. Separating your debts and revenue helps you manage money more easily. When your business is growing, it pays to keep a close eye on your cash flow. A gross increase in sales may look positive, but if your business spending has increased dramatically in order to achieve this growth, it could be hurting your cash flow - the money you need to ensure your operational expenses can be paid. Plan properly for business growth by speaking to a professional accountant about forecasting cash flow. 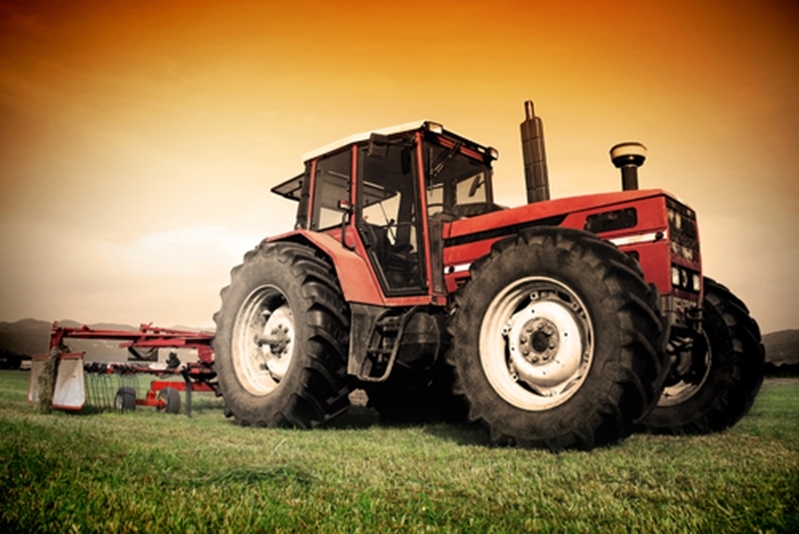 Your plant and equipment, whether that's tractors or blow dryers, will always reduce in value over time. Your equipment costs can be offset against tax, meaning the total cost of the asset will be written off over its useful life. 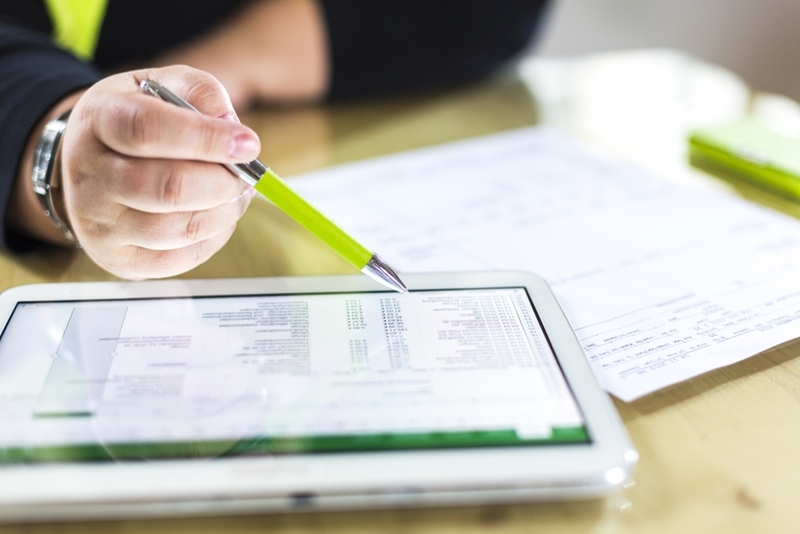 Calculating depreciation and claiming deductions needs to be done yearly, and you can make the job a lot easier by keeping records of when you acquire new assets. The value of your equipment will affect your tax bill, so understanding depreciation and making deductions properly helps you save money and remain compliant with the law. How old is your plant and equipment? Depreciation must be claimed. Taxes can feel like a hidden expense, so calculating what you'll owe helps you plan to grow your business. Here's one just for our farmer clientele. You know farming is dependent on the weather and sometimes storms, quakes or drought can wreak havoc. Unseasonal weather events are hard to predict, but you can mitigate their effects on your tax bill by talking to a professional. Every business has ups and downs. Your cafe or campgrounds might thrive over the holidays - or your farm might have a particularly prosperous season - but what about the rest of the time? Your cash flow is money in and money out. This means when you're generating less revenue in the off season, you should then be spending less. Understanding your business's seasonality helps you plan properly, predict how your cash flow will fluctuate and determine when you should expand or consolidate. How will the seasons affect your cash flow? On average, small businesses invoices in New Zealand were paid over eight days late in August 2018, according to Xero. Consequently, less than half of our country's small businesses were cash flow positive in the same month. Keep a record of all outstanding invoices and how long overdue they are. Plan a process for following up about late payments, like a phone call on the due date. Always keep your communications civil and payment terms clear - there's no use upsetting customers as it might make them reluctant to pay! Staying on top of your accounts is a lot of work, especially when you've got other areas of your business to focus on. Here at Hughson's, we're all about making your life easier while adding value to your business. Our small business accounting services range from your day-to-day bookkeeping through to invoicing, payroll management, preparation of financial statements and business forecasting. Having a team who understands your business and genuinely wants to see you thrive not only helps everything run smoothly, it means you're not alone. So, why not drop us a line via our contact page, or give us a ring at our Hawera office on (06) 278 4169. We're ready to help!